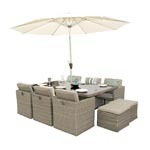 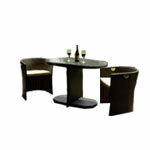 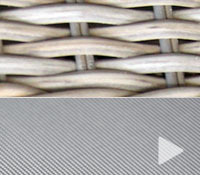 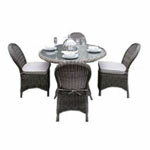 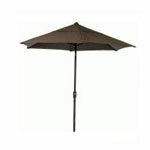 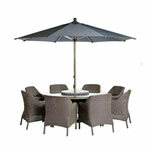 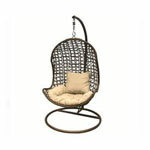 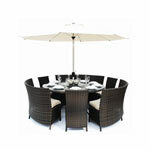 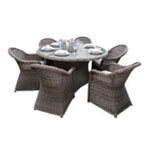 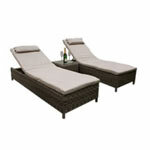 DECO alfresco's Ascot rattan furniture is second to none in terms of style, comfort and durability. 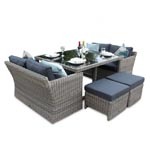 It combines meticulous hand weaving of high grade PE half-moon rattan with inspirational design and sumptuous cushions to create a range of quality rattan garden furniture. 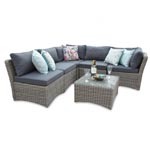 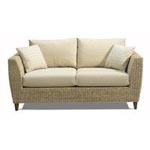 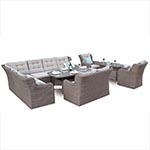 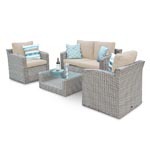 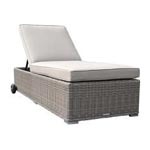 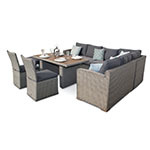 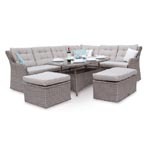 Make your outdoor living areas the envy of all your friends with this modular rattan sofa lounge corner set, which can also be used in conservatories, sun lounges and other similar rooms. 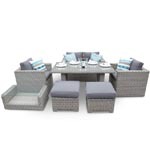 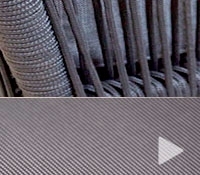 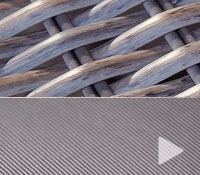 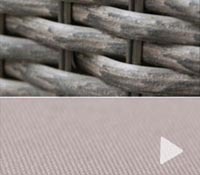 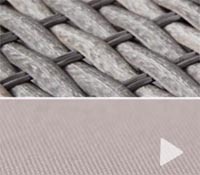 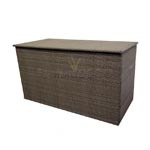 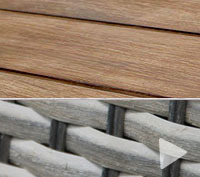 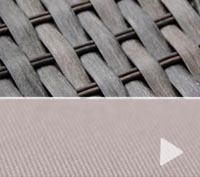 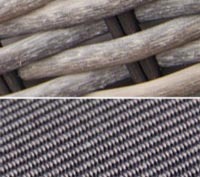 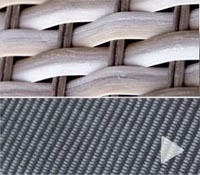 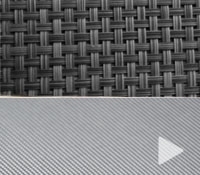 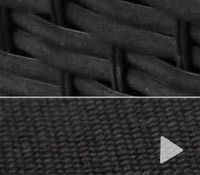 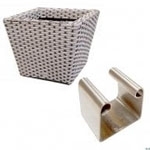 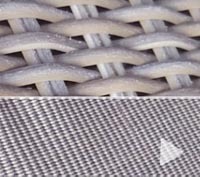 Made from fully weather resistant chunky 9 mm PE rattan woven onto an aluminium frame, this maintenance free set can be left outdoors all year round. 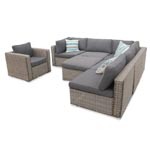 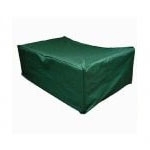 Make your outdoor living areas the envy of all your friends with this additional carmchair to match out Ascot Modular Sofa Set, which can also be used in conservatories, sun lounges and other similar rooms. 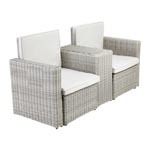 Made from fully weather resistant chunky 9 mm PE rattan woven onto an aluminium frame, this maintenance free set can be left outdoors all year round.